LEXINGTON, Ky. (Friday, May 8, 2015) – Governor Steve Beshear of Kentucky has submitted a second letter to the U.S. Department of Treasury in support of amending Treasury regulations regarding withholding and reporting of pari-mutuel winnings. 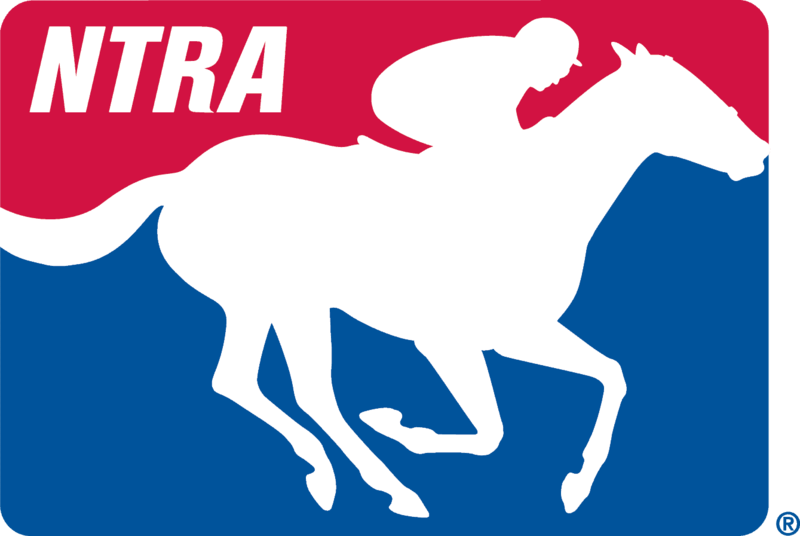 The letter endorses the formal response submitted by the National Thoroughbred Racing Association (NTRA) last month on this issue and emphasizes the potential impact the recommended changes could have on the horse industry in Kentucky. “I support this effort because such updated guidance is urgently needed to aid an industry of great importance to the economic well-being of the Commonwealth of Kentucky,” Beshear states. Gov. Beshear enclosed the NTRA’s response with his letter and commends Treasury officials for meeting with Rep. John Yarmuth (D-KY), the NTRA and other industry representatives in January. A PDF of the full letter from Gov. Beshear to the U.S. Department of Treasury can be accessed online at /media/8961114/lew__secretary_jacob_j._-_pari-mutuel_betting_05.06.15.pdf. The NTRA’s previously released formal response to an invitation by the Treasury and the Internal Revenue Service for public comment, which was attached to Gov. Beshear’s submission, can be found online: /media/8957297/letter_to_treasury_commenting_on_pari-mutuel_wagering_regulation_-_final.pdf.